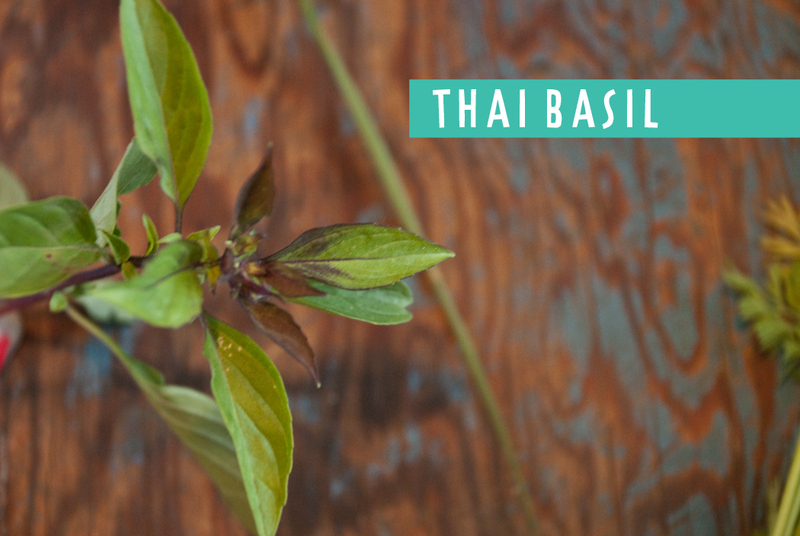 Yummy things have been growing in the garden: Rainbow carrots, lemongrass, and thai basil. I wanted to use them in a dish together, but also had some things in the fridge I needed to use – mainly a yam. 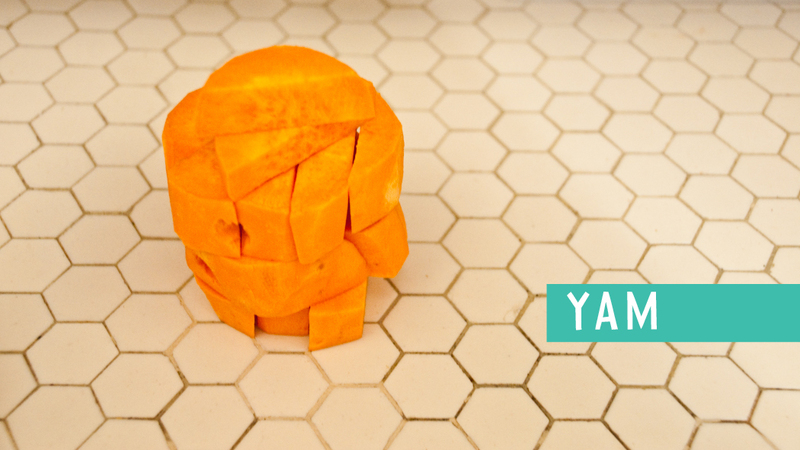 Yams make me think of either sweet potato fries, or thanksgiving meals, but I took a chance with it and was pleasantly surprised at the outcome! I’ve really been inspired by those “throw it all in a pot” dishes and thought I’d try something along those lines. I love the simplicity of this meal; the hardest work involved was chopping the carrots and yam. 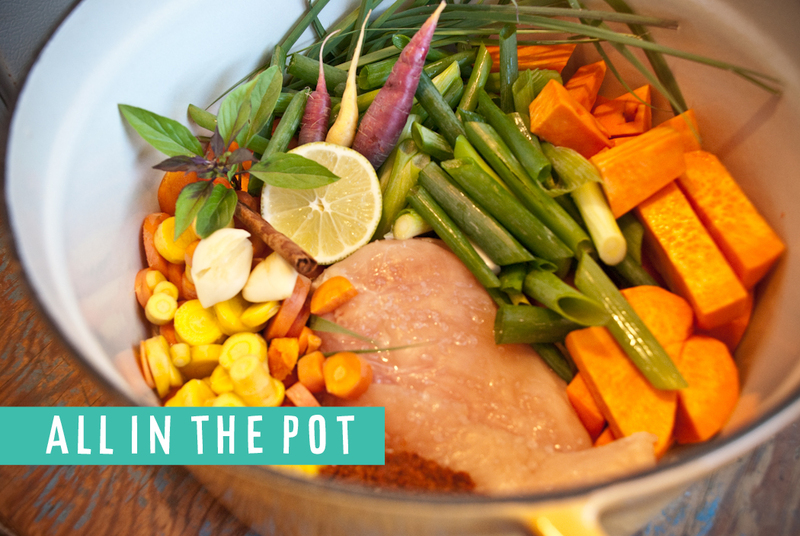 Place all ingredients into a dutch oven and cook over low heat. When the chicken is cooked through, shred it up in the pot and taste. If desired, add more honey. * note: I ended up fishing out lemongrass before serving. 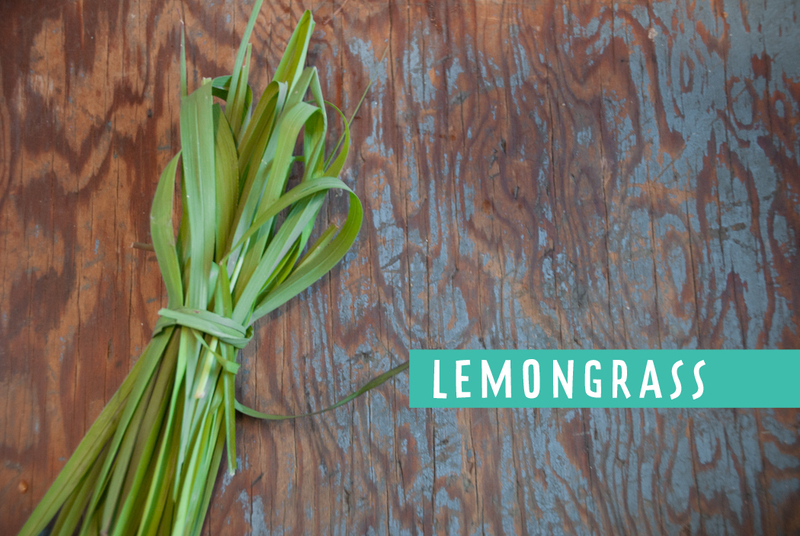 For ease, fold the lemongrass in half and tie with baker’s twine before placing in the pot. 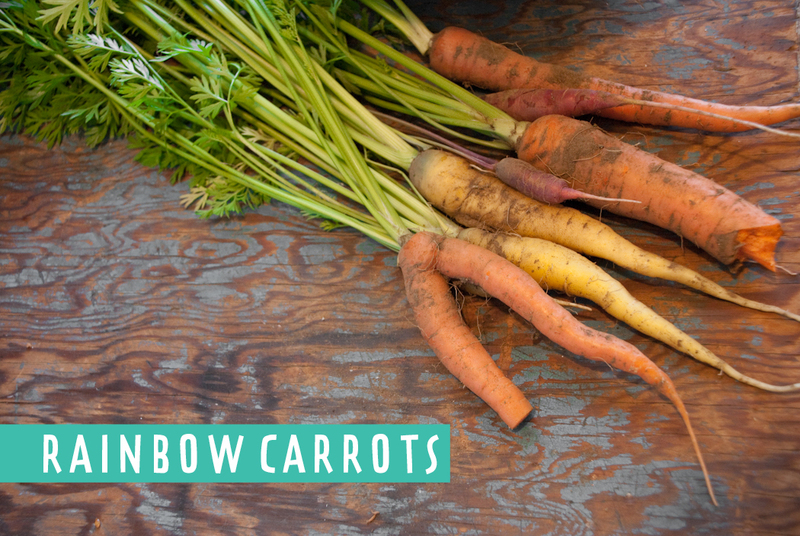 I’ve made this dish since, and you can substitute the veggies for whatever you want – even add some peaches or pineapple in there! I like a little sweetness in my curries, though if you’re using fruit, keep in mind you will not need much honey. These ingredient proportions make a full pot and will serve at least 8 people (feel free to add more chicken and veggies for more people, the soup portion should stretch). We like to make this for our lunches, as it lasts us over a week!